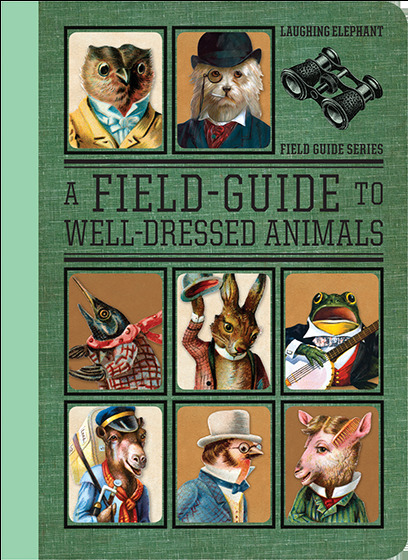 This is the first field guide ever to well dressed animals. Also available Well-Dressed Animals Deluxe Sticker Box! 124 individual Vintage Die-Cut Stickers in a keepsake box, featuring all manner of animals dressed beautifully!